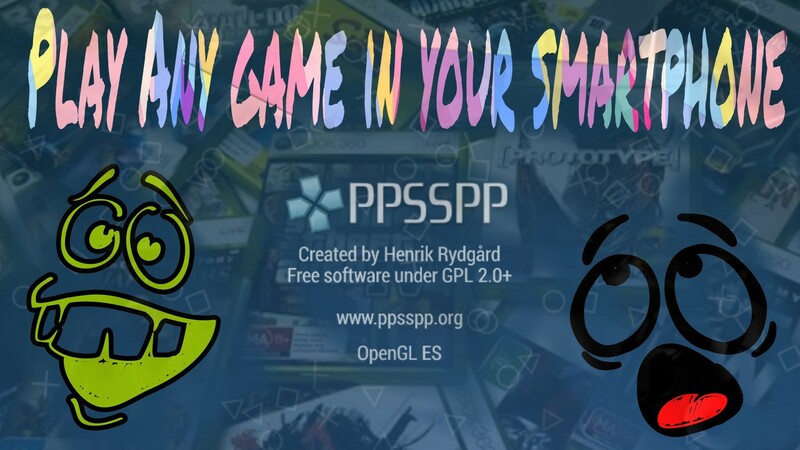 Hello Friends, In this article we show you how to Play playstation Xbox Games in your smart phone with good control. 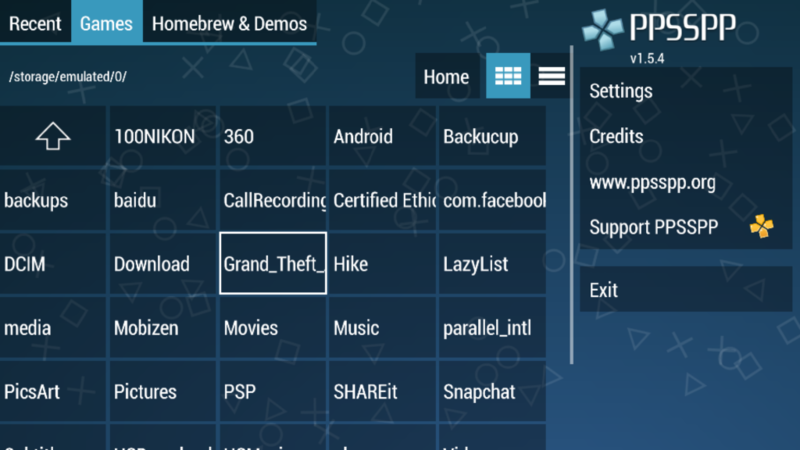 With this trick you easily play playstation xbox game in android. Play PC games like Pro in Phone. 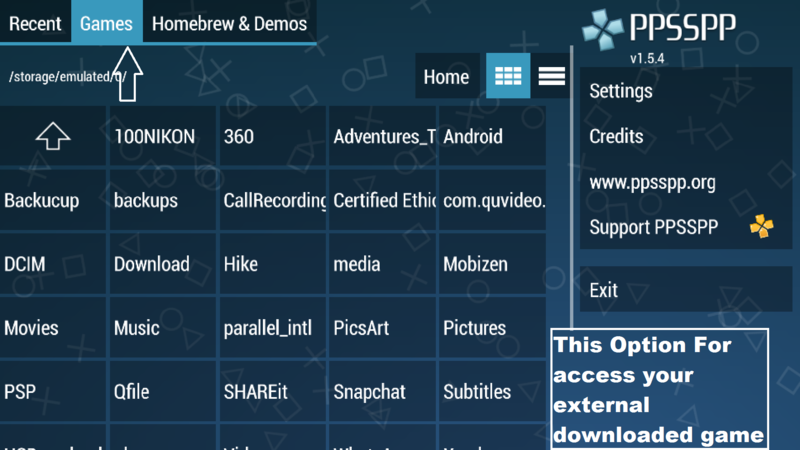 First You Open Play Store and search PPSSPP You have see this app. Install this app. Now you must to have game File which game would you like to play. 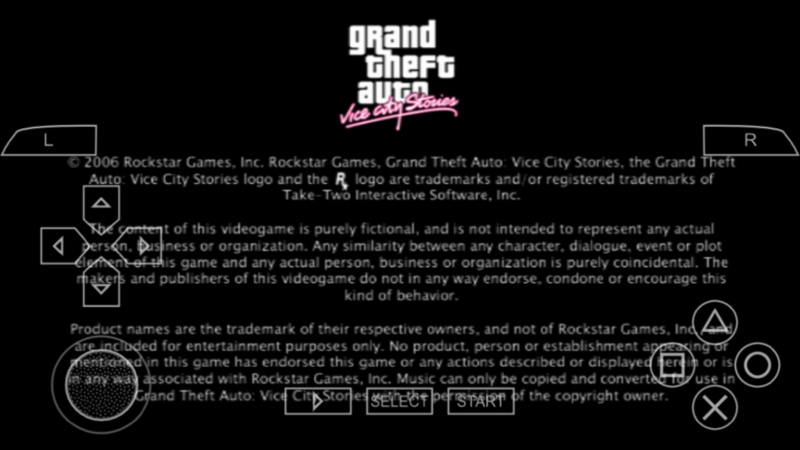 so you can Download any game by clicking on download button. 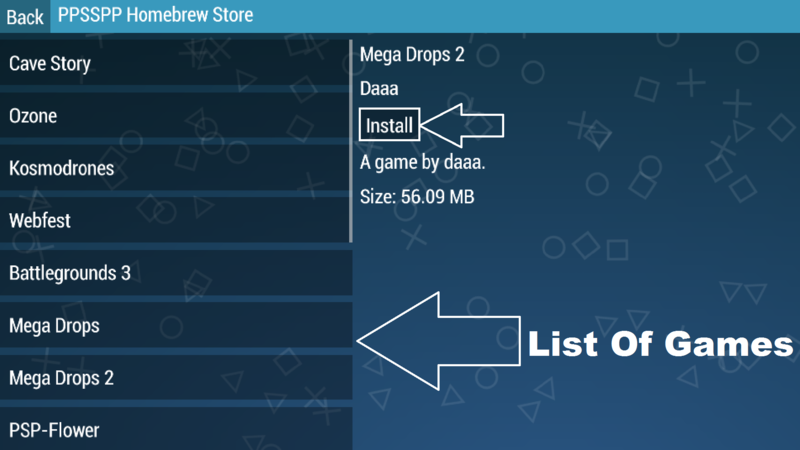 You can Play two types Games first Download file For Clicking Download button and second using ppsspp store. when you Open app you have see three option first is Recent in this Option you can see your all Installed Games you can select game then Play. 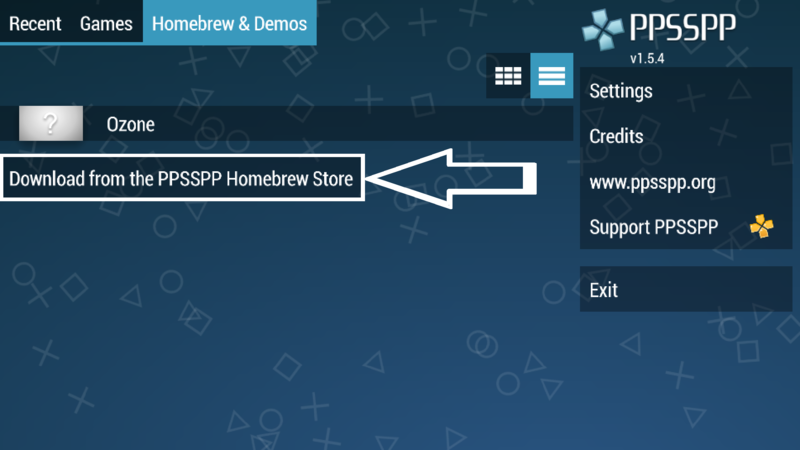 Third Option to Download the game by using PPSSPP Store. 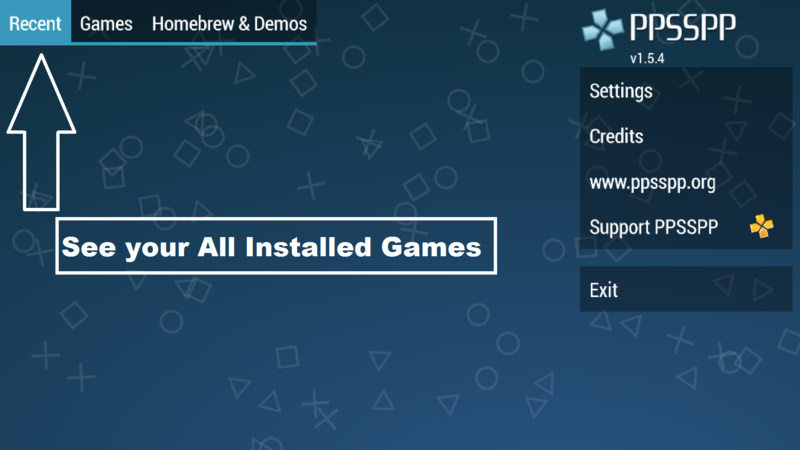 Now you have a List of games Select game and Click to Install Button. Now You Can Play Game. 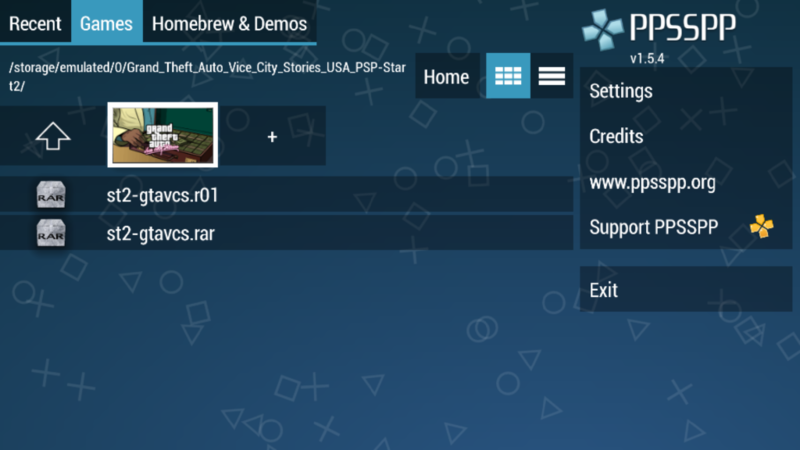 Now Go to Games tab and Open your downloaded file after extract. Now go Click on Game Button Like this. Game will start now you can Play and Feel Like Playstation/Xbox in phone. Now Enjoy and Play Playstation Xbox game in android with Awosome control. Thank You for Reading. If this is trick is very Simple and very helpful for you so please you like this article please share with your friends.